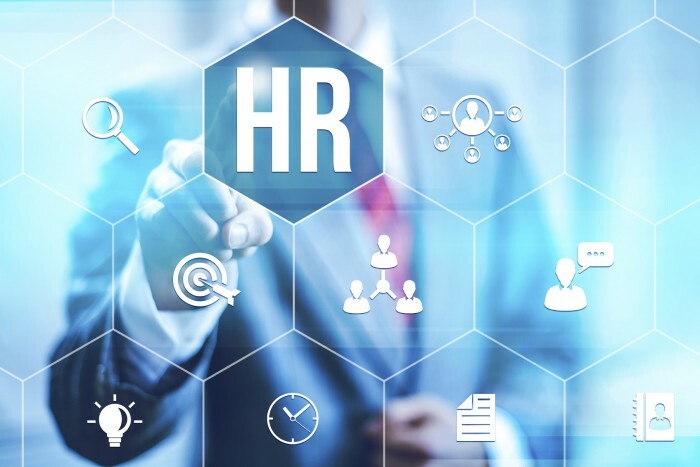 Well-intentioned efforts to promote HR analytics can backfire. A common mistake is for HR to collect metrics and then, without further analysis, show the numbers to line management. To predict what happens next put yourselves in the manager’s shoes. This is data they didn’t ask for, don’t know how to interpret, and seems more likely to create work than to help them hit their targets. These are valid questions, and the HR analyst who worked very hard just to get the data together probably hasn’t had time to think through the answers. The recommended way to avoid this problem is to practice having conversations about the numbers within HR before you show them to managers. This can be a slow process, occurring over several months, since you will want to see how the numbers change over time and get experience interpreting trends. The practice conversations should focus on two things. Defending the data. Role play the conversation a sceptical manager would have about understanding the data. These conversations are all about understanding the data and demonstrating that while imperfect, it does provide evidence that can be helpful. Advising what to do. The more difficult role play focuses on what the numbers imply the manager should do. The “what to do” should affect outcomes a manager cares about, not just HR stats. These are difficult conversations and uncomfortable because they reveal weaknesses in the data and uncertainty about the best course of action. However, as you get experience explaining the data (and fixing the things you realize need to be fixed) you reach a point where you really can use HR analytics to help managers achieve their goals. Remember that the point is not to prove some scientific truth. All a manager wants is some glimpses of facts that will help him or her get better results. If quality of hire data indicates that maybe things would be a lot better if the manager invested more time in the hiring process, well that’s very helpful. In the end it’s their call as to whether the investment of time is worth it, but they’ll appreciate having that judgement rooted in data provided by HR. Practice first. Then, when you do take analytics to line managers, they will be surprised and impressed with HR’s ability to use data to help them make decisions which lead to better business outcomes. Special thanks to our community of practice for these insights. The community is a group of leading organizations that meets monthly to discuss analytics and evidence-based decision making in the real world.